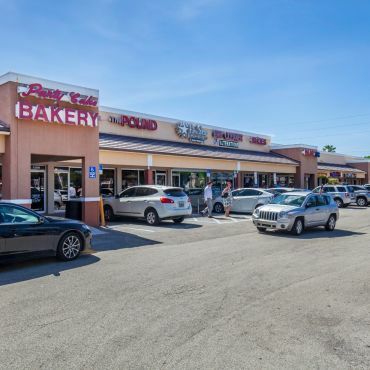 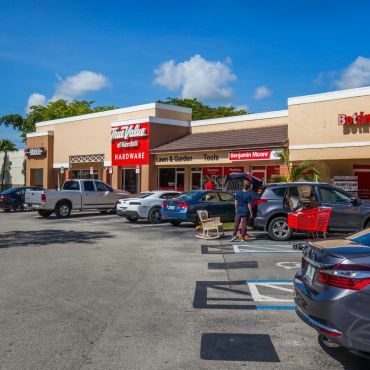 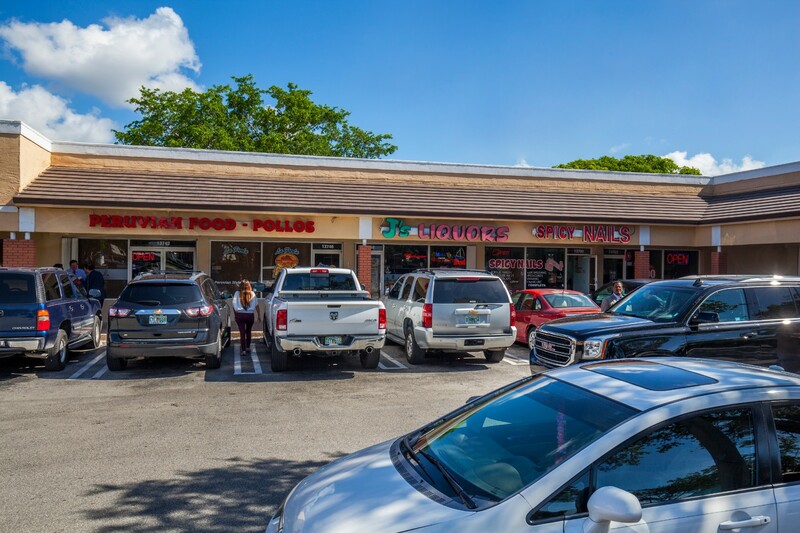 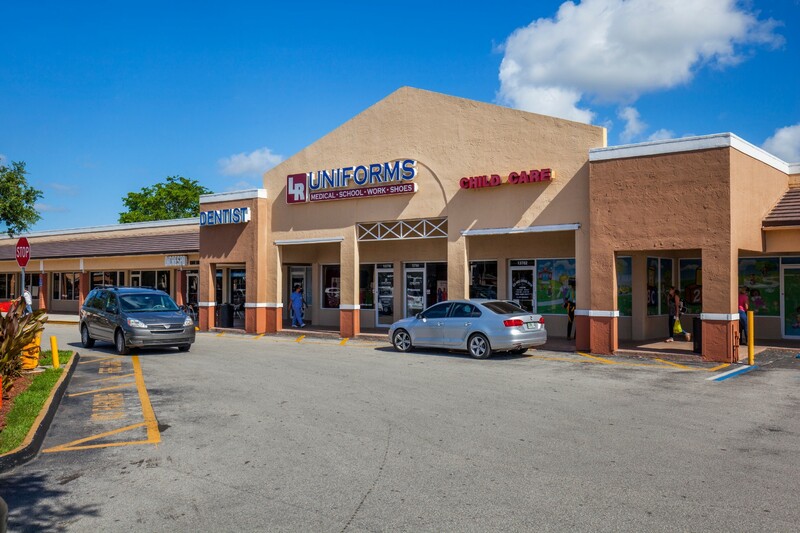 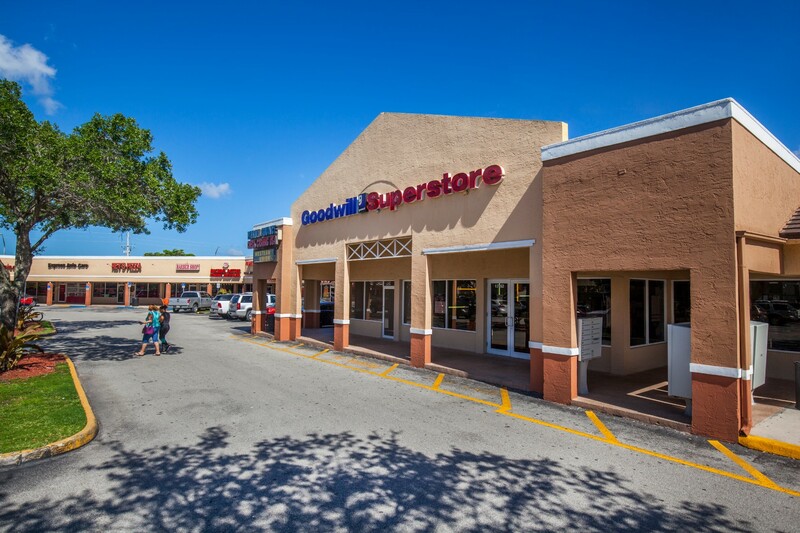 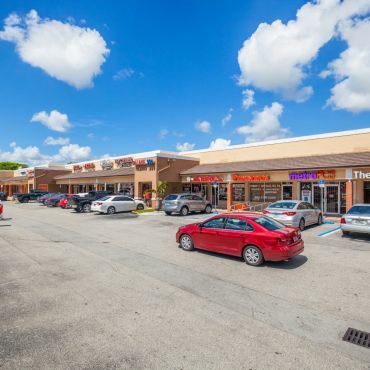 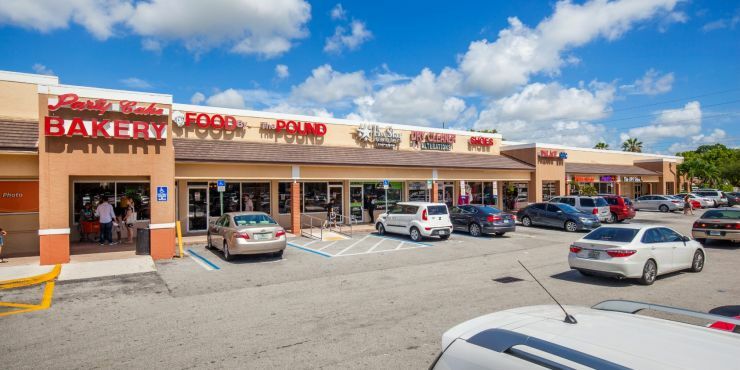 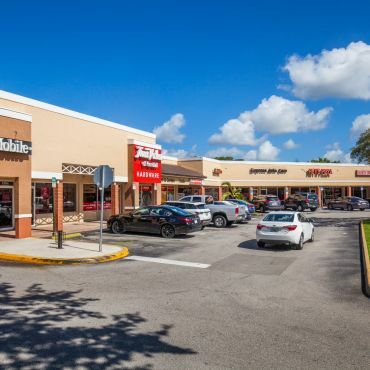 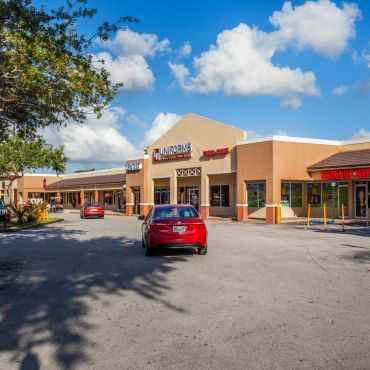 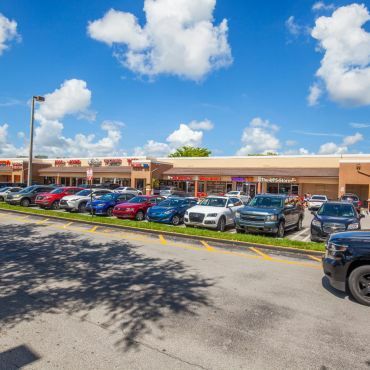 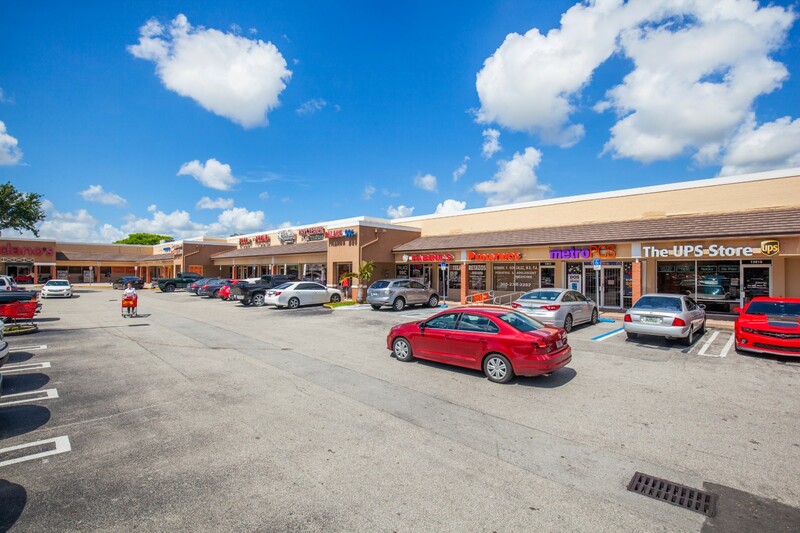 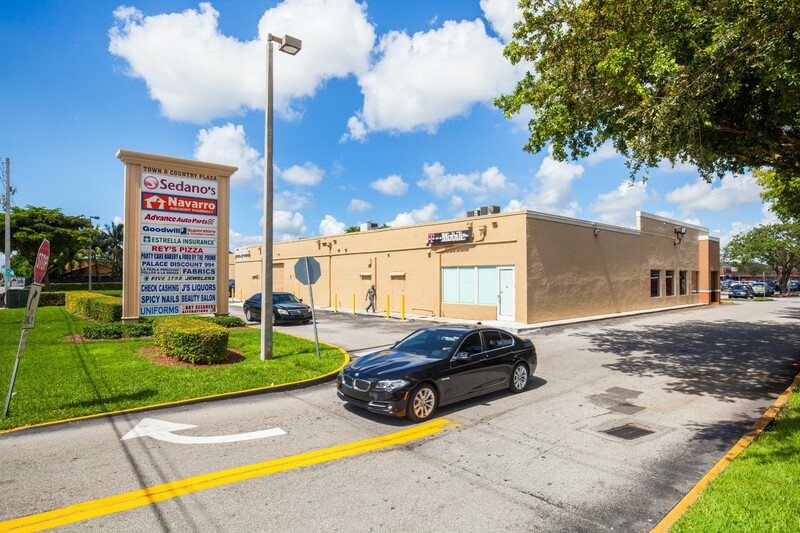 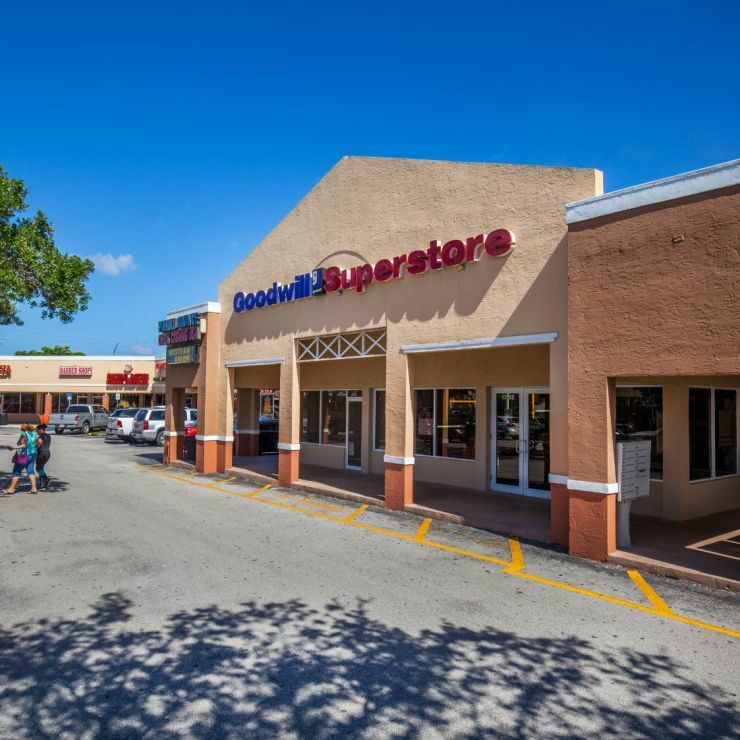 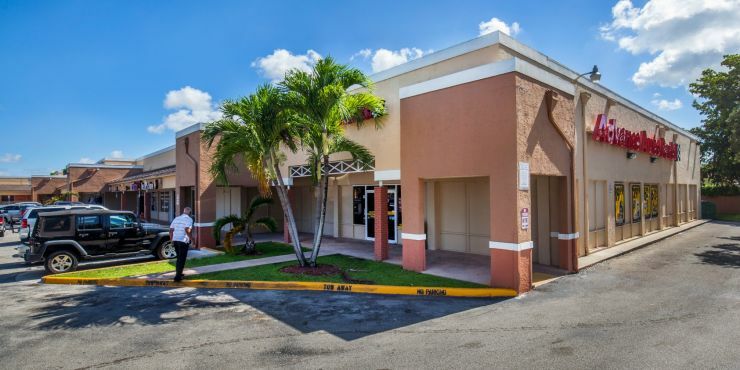 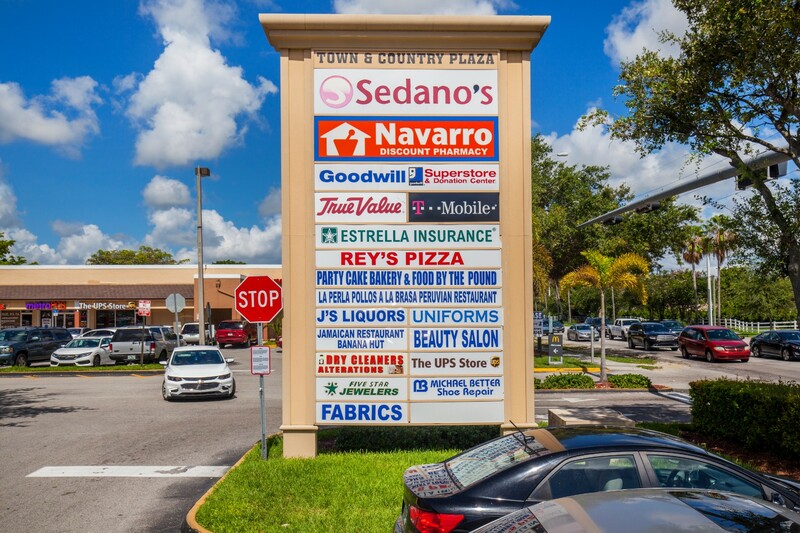 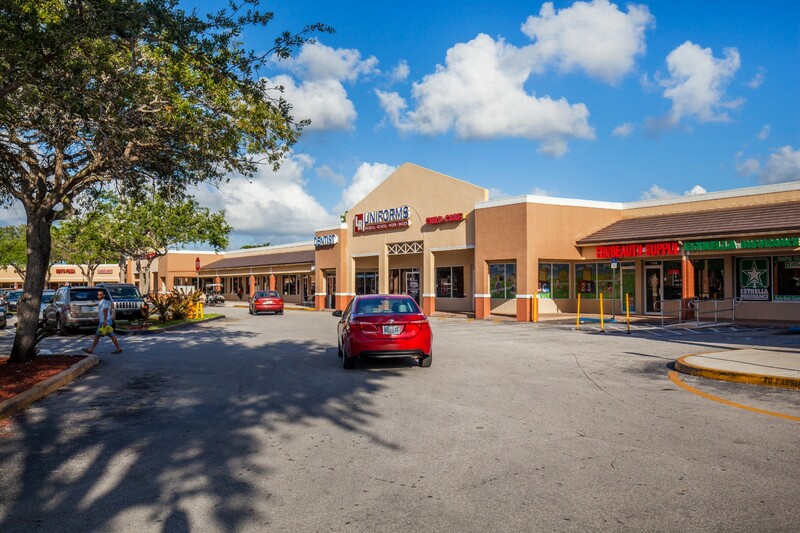 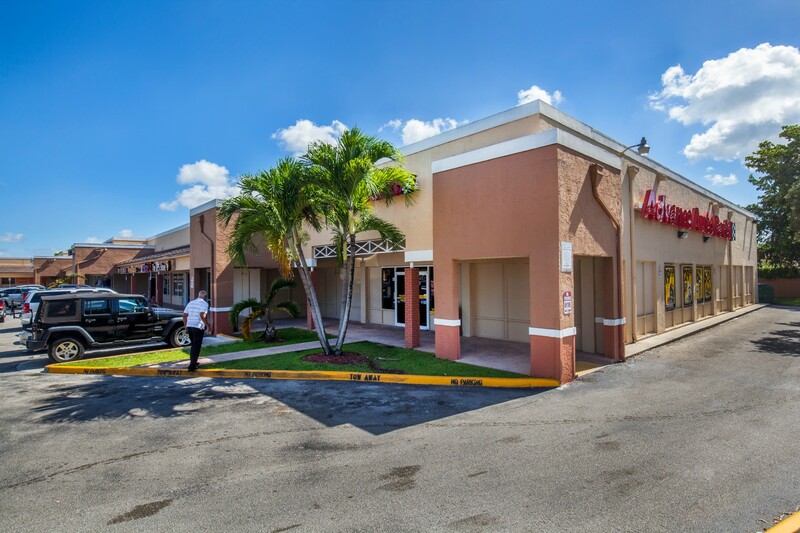 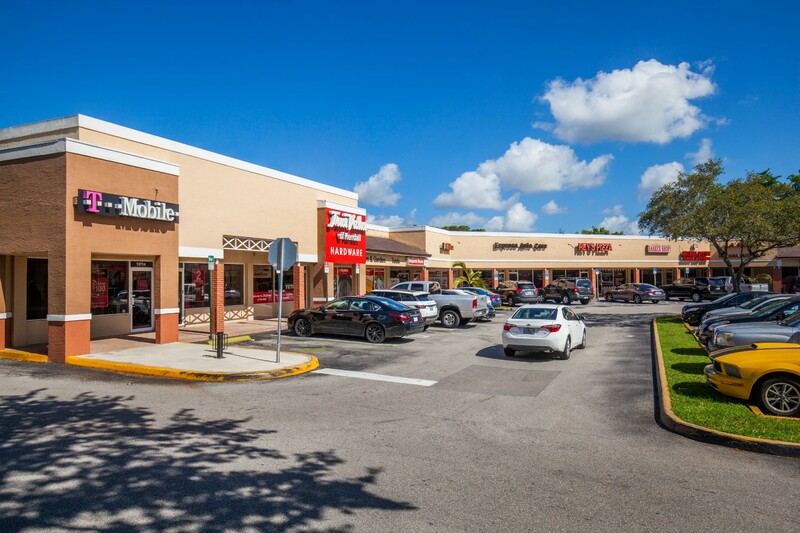 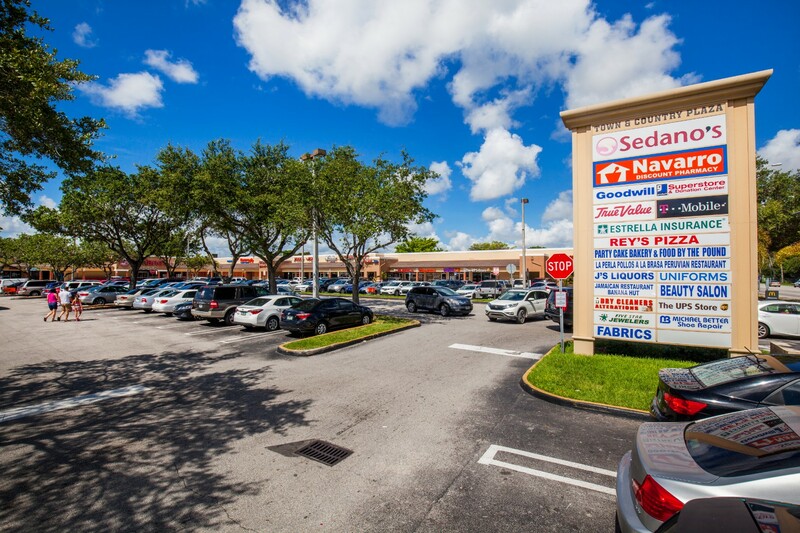 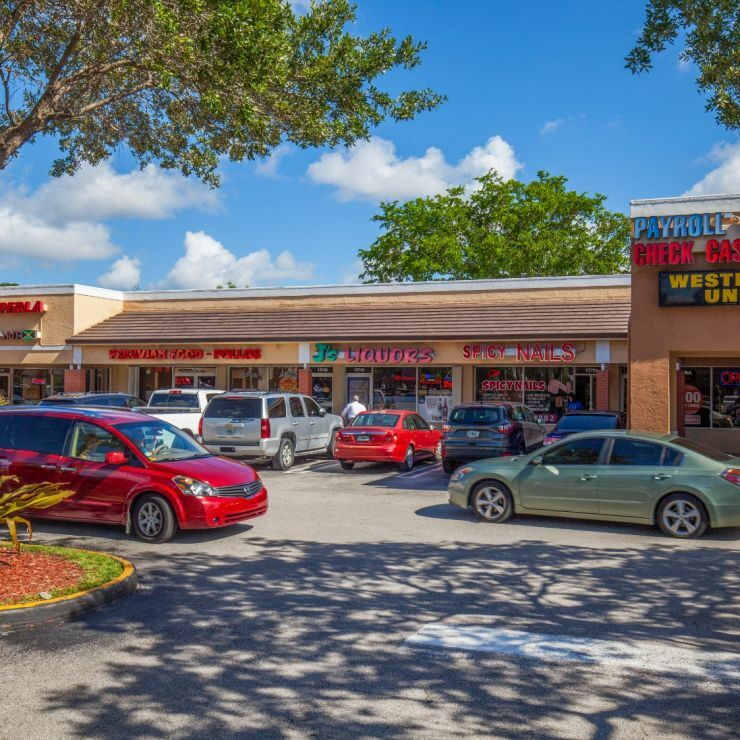 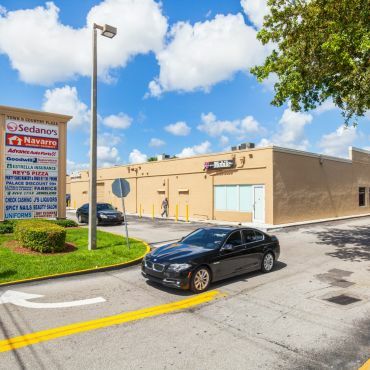 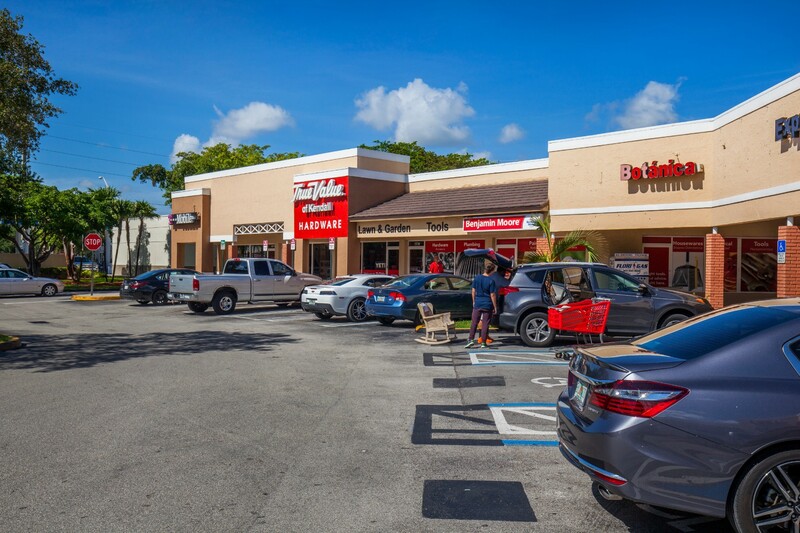 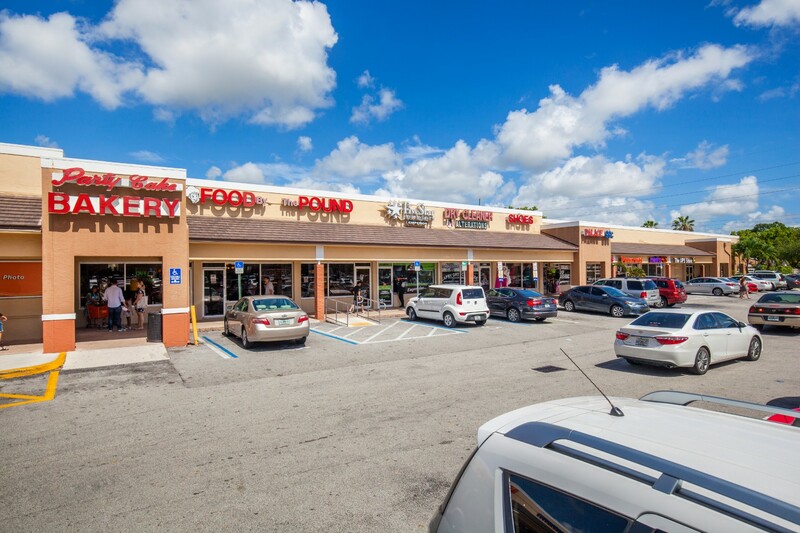 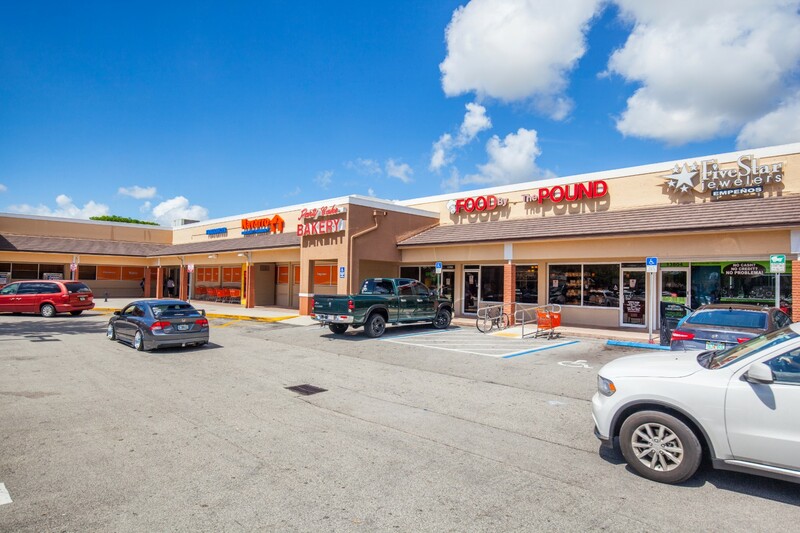 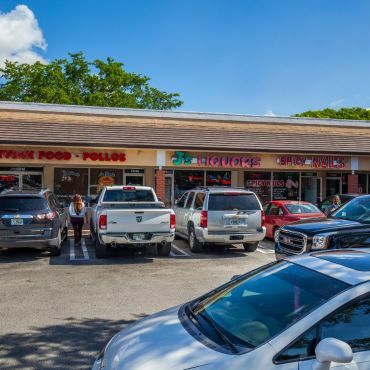 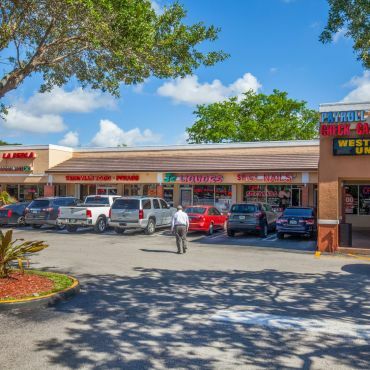 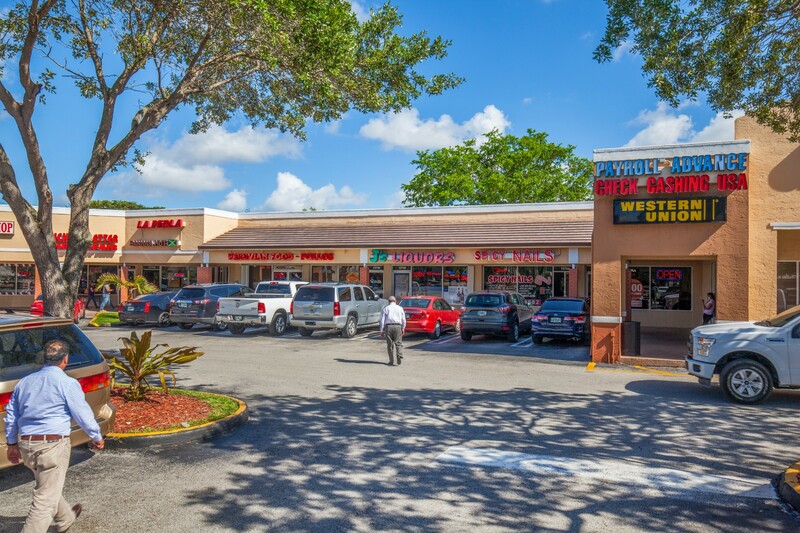 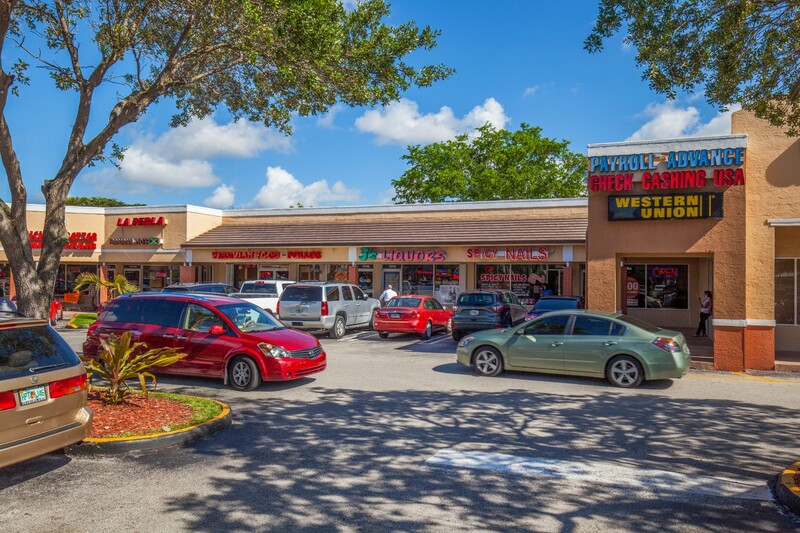 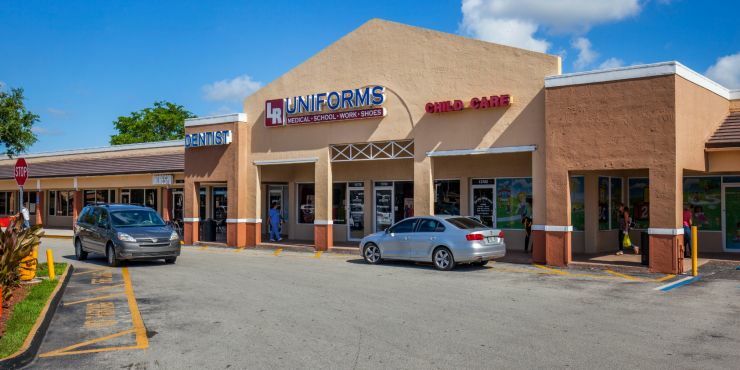 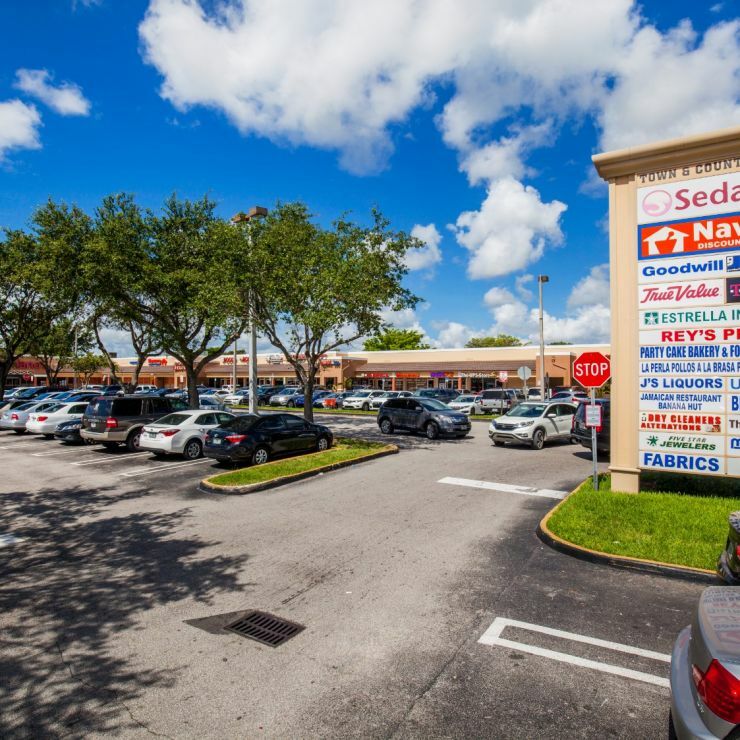 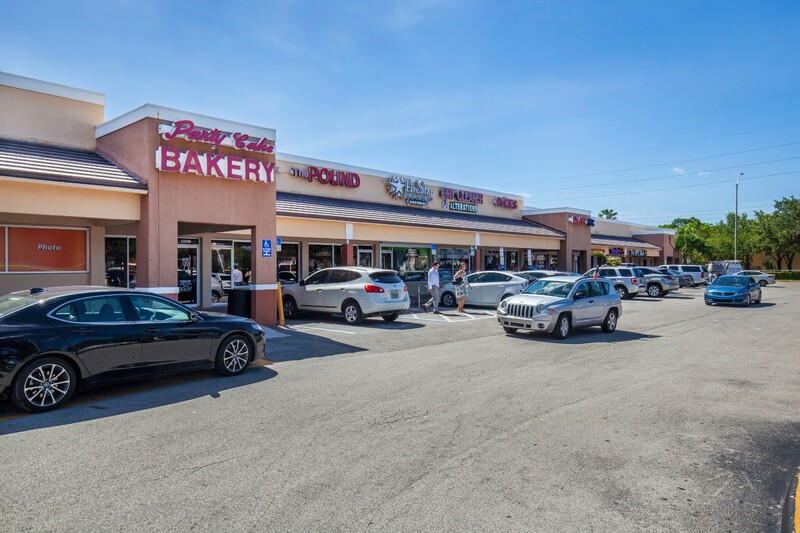 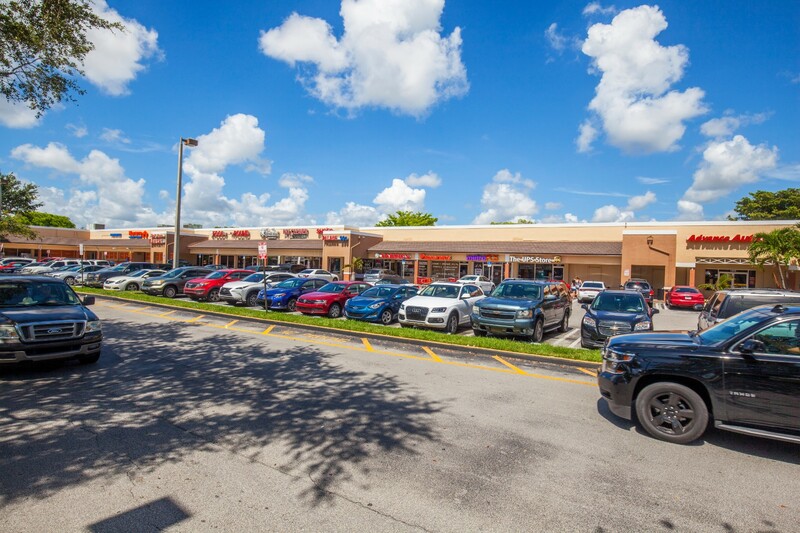 Located on the SWC of 152nd Street and 137th Avenue, Town & Country Plaza sits at the busiest intersection of the SW Kendall trade area. 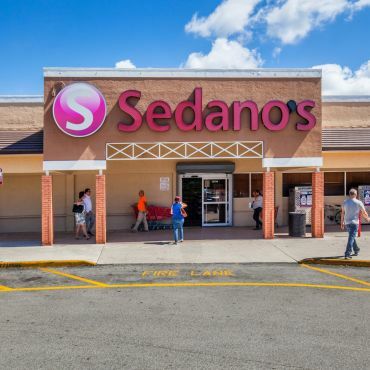 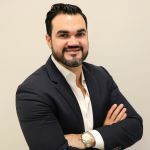 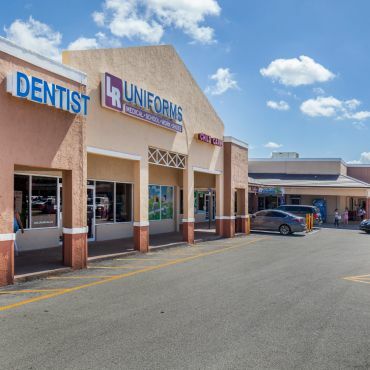 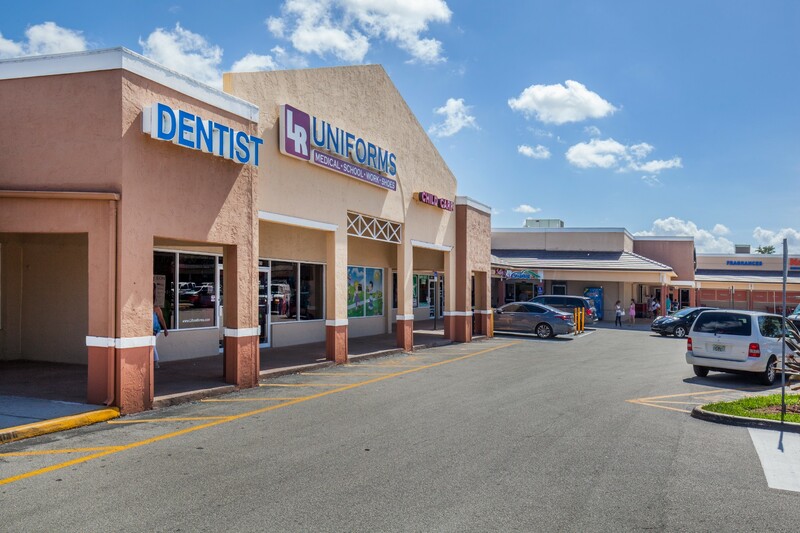 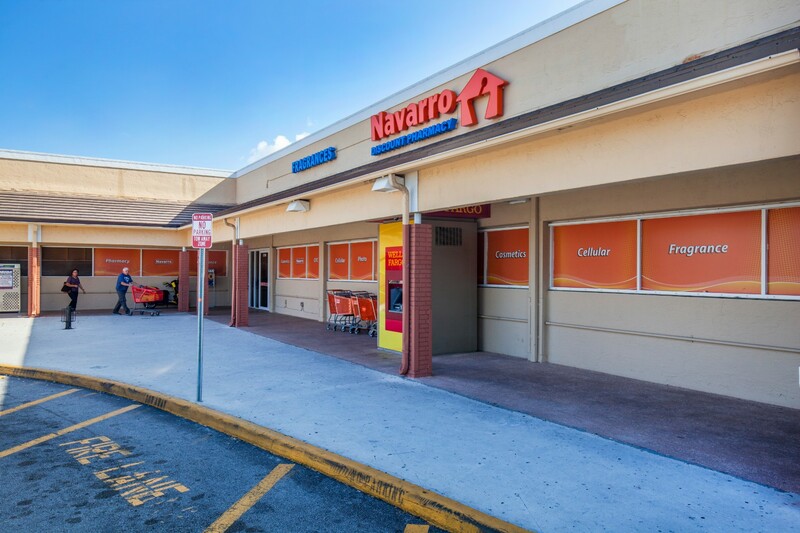 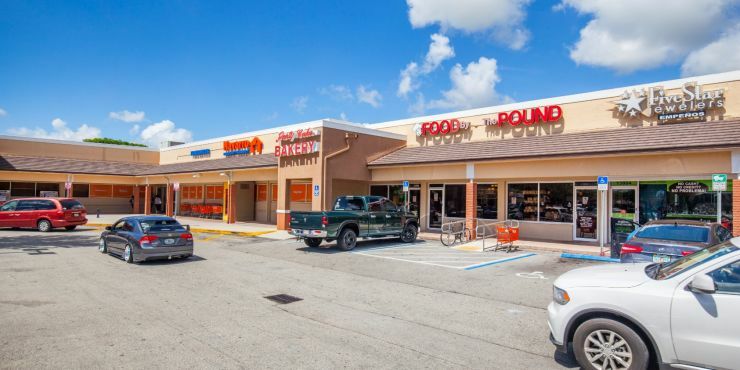 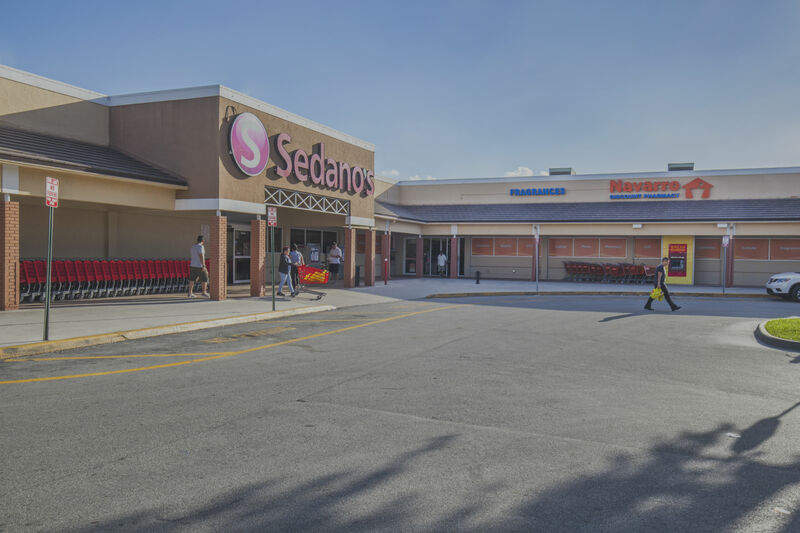 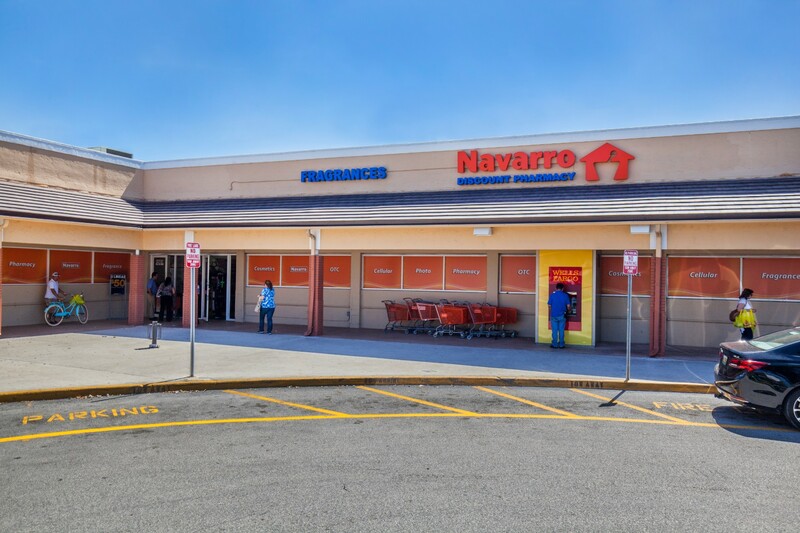 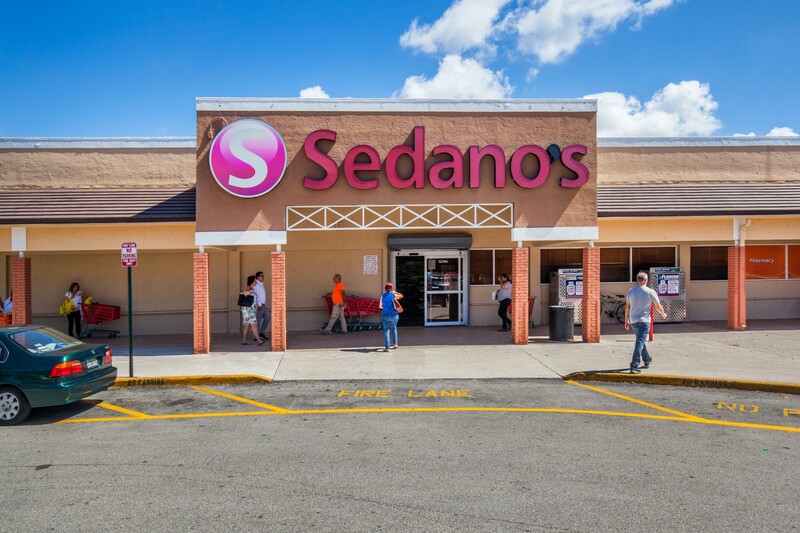 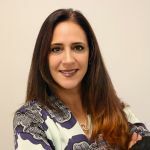 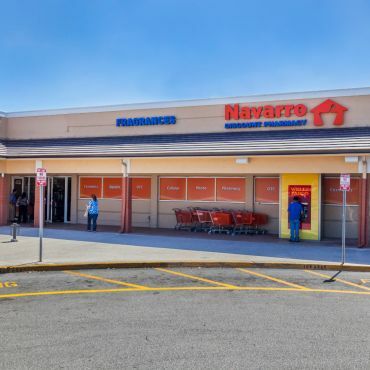 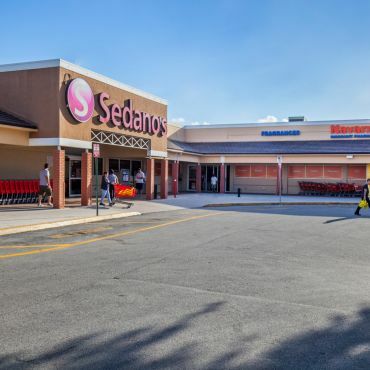 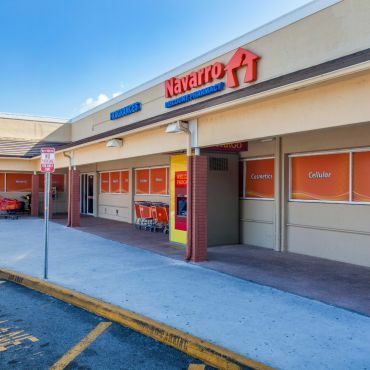 The center enjoys a stable tenant mix, bolstered by the strong sales of its anchors - Sedano's Supermarkets and Navarro Discount Pharmacies, a subsidiary of CVS - and other strong retailers such as Goodwill and Advance Auto Parts. 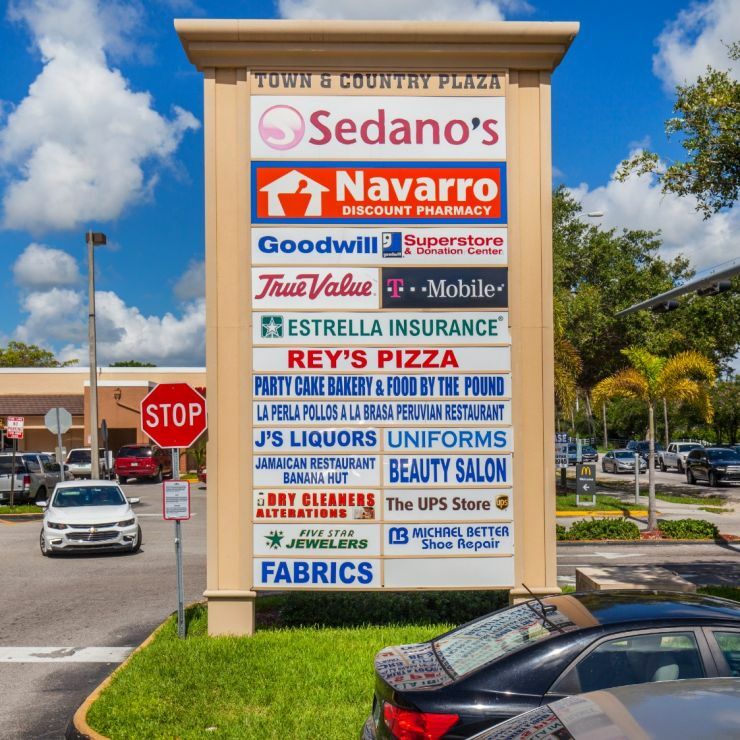 © 2017 Town & Country Plaza.